ACA Submits Planning Application for a Learning Disability Centre in Hull! 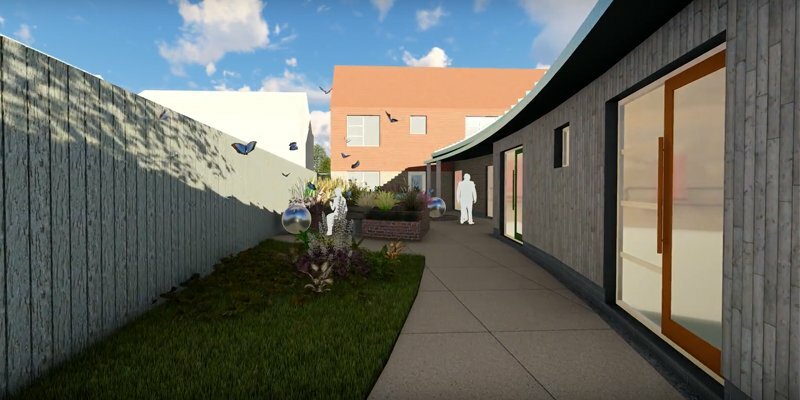 Our design for Westwood Care Group’s learning disability centre at Marfleet Avenue in Hull, consists of a six bed, residential unit along with external garden space and day centre. The design reflects the local vernacular whilst implementing innovative and contemporary design elements. The materials used complement each other via the considered simplicity of the design. We are delighted that our design has been recognised by associated bodies such as Building Better Healthcare and The Hull Daily Mail.